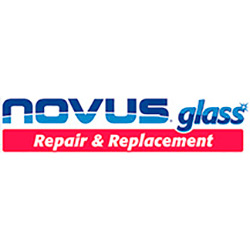 Novus Glass in Missoula, MT is the clear choice for affordable, efficient auto glass repair and replacement. We're Mobile - we come to you! A broken car window or windshield is not to be taken lightly. At Novus Glass, we understand the importance of quickly and efficiently repairing the windows of your vehicle. As an automotive glass repair center in Missoula, MT, our goal is to help you get back on the road as quickly and safely as possible.